The Bonus Projects are three stand-alone projects for the BBC micro:bit based on Tech Age Kids' book micro:bit in Wonderland. They are free to download and use for non-commercial purposes. Please attribute Tech Age Kids if you share the projects. 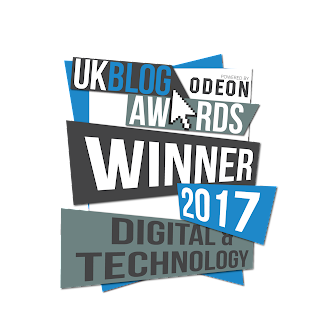 The projects are suitable for beginners to coding and the BBC micro:bit and provide an excellent introduction to coding using the MakeCode block editor. Each project includes a craft activity to help develop useful making skills and creative thinking. The Bonus Project booklet is updated to the latest version of the MakeCode editor and available for digital use. A print-ready version is available in the Workshop Pack below. If you're using a printed booklet, the last page of the booklet is the template for Project 1 and 2. B&W template for home printing available here. Print on A4 size card (250gsm). Alternatively, print on paper and trace template onto card. You will use the MakeCode editor provided by Microsoft to program the projects. Find more information about the editor here. A previous version of the MakeCode editor will continue to be available for the next least two years. Schools, libraries, makerspaces and other clubs can purchase a pack to deliver the micro:bit in Wonderland Bonus projects as a workshop*. Click the button below to purchase the Workshop Pack. If you select 'subscribe to product update emails' we'll contact you when we update the content. PayPal and Credit Card payments accepted. 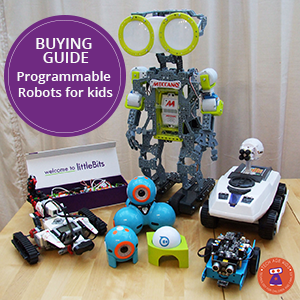 You can also gift this Workshop Pack to your local school or library! *The Workshop Pack can be reused within an organization/school. Please respect our content by purchasing a workshop pack per organization/school. Kindly refrain from sharing between makerspaces, schools, libraries and clubs. Your support allows us to develop more content like this. 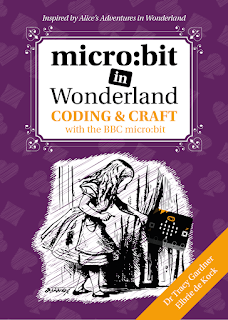 micro:bit in Wonderland is the first book in a series of project books for the BBC micro:bit. It's available in printed and digital format. To find out more go to alice.techagekids.com. We have added the three bonus projects to Seesaw as individual lessons**. Click the links below to access the activities on Seesaw. You can purchase the Workshop Pack to aid teaching the lessons in the classroom. **We are in the process of improving our activities. Your feedback would be appreciated. 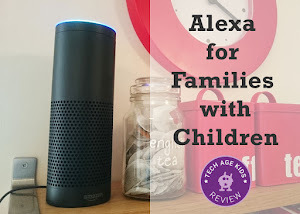 Email us at hello@techagekids.com. 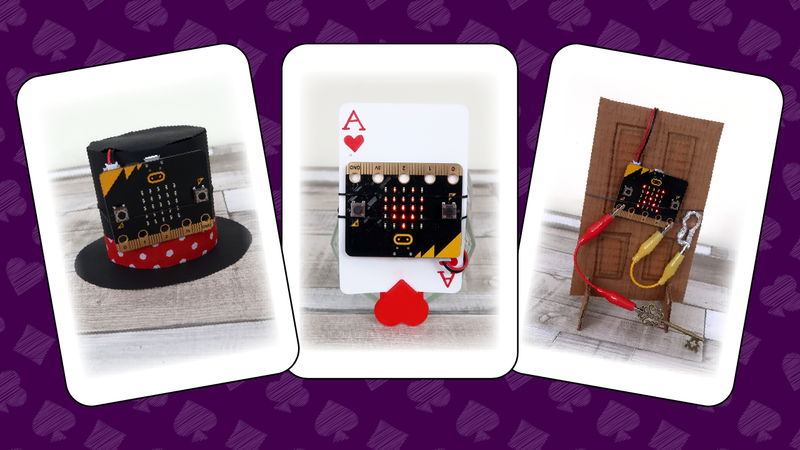 Bonus Projects micro:bit in Wonderland by Tech Age Kids is licensed under a Creative Commons Attribution-NonCommercial-NoDerivatives 4.0 International License. Based on a work at http://www.techagekids.com/p/alice-bonus-projects.html. Permissions beyond the scope of this license may be available at http://www.techagekids.com/p/contact-techagekids.html.